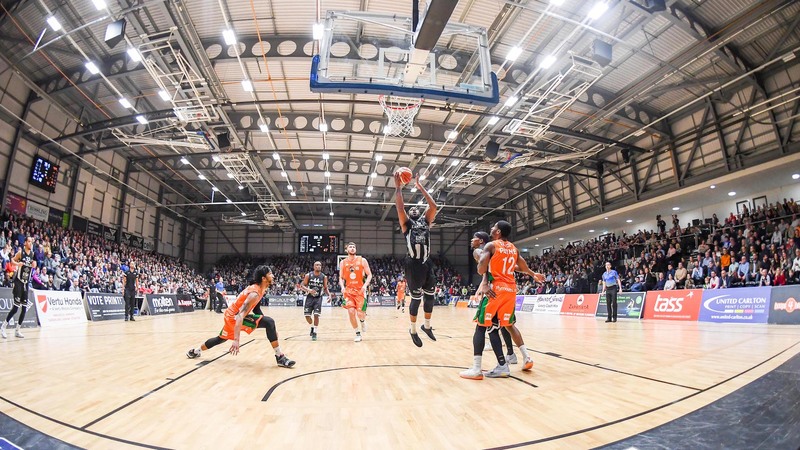 The Eagles Community Arena is be a brand new, purpose-built community sports arena as the new multi-million pound home for the Eagles Community Foundation (ECF). 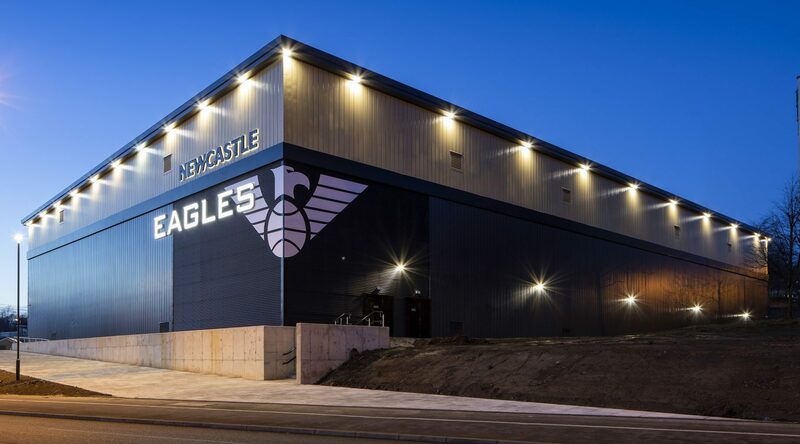 The state-of-the-art venue houses our award winning North East charity and hosts the region’s most successful sports team – our Esh Group Eagles Newcastle. 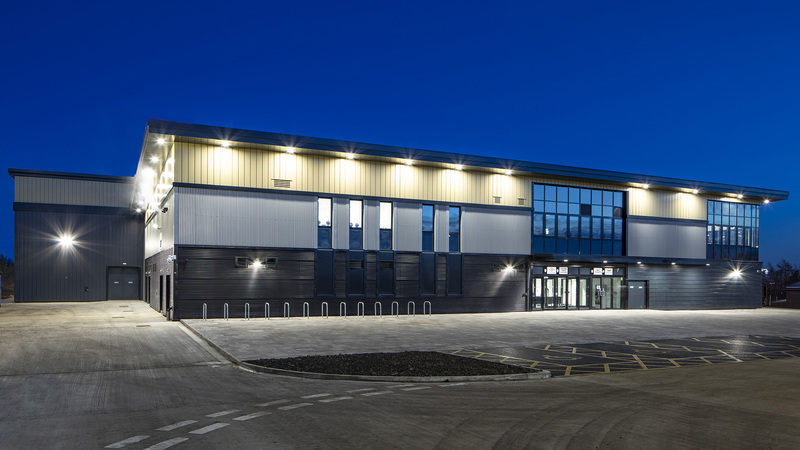 It is anticipated that more than 11,000 people will be engaged in sport during the facility’s first year. 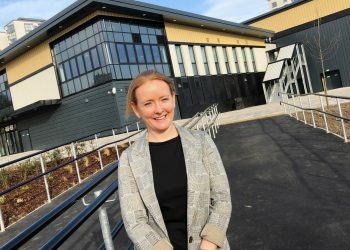 And more than 1,000 disabled users will be encouraged to play sport annually at the arena on Scotswood Road – reflecting the ECF’s commitment to deliver recreation and education opportunities to the wider community. 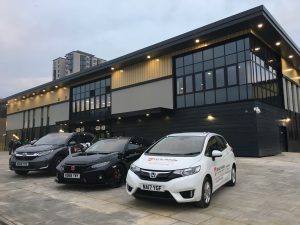 The new venue provides a home for the ECF and enable it to develop its current player pathway structure under one roof whilst also providing educational routes and workforce development. 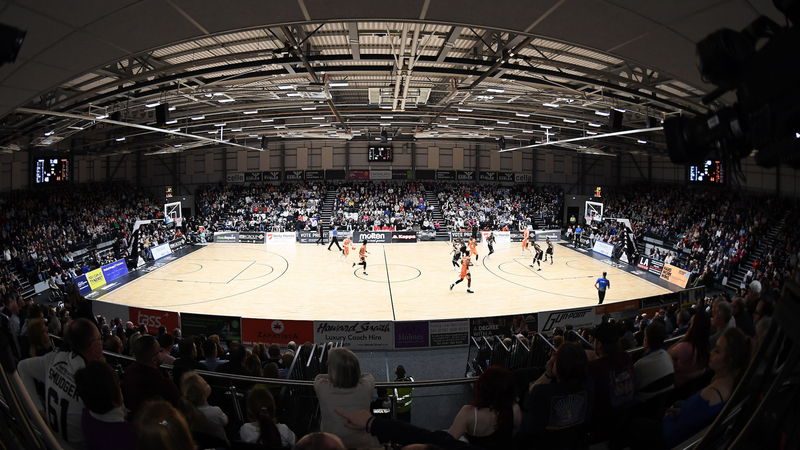 The 2,800-seater venue allows the most successful franchise in British basketball history to pursue its long-term dream of competing on the European stage. 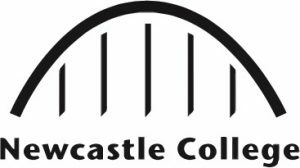 The arena is the focus of a long-term partnership between ECF and Newcastle City Council, the North East Local Enterprise Partnership (NELEP), Sport England and Newcastle College. 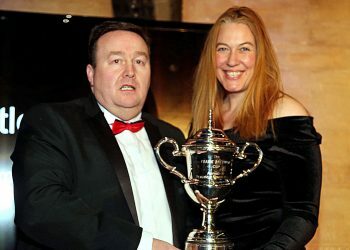 Construction experts at Esh Group built the arena for the Eagles Community Foundation. Look back at the build progress in our updates on Twitter with the hashtag #EaglesCommunityArena and in the updates posted in this section of our website.